OK. I watched that fluid sim video tutorial, searched and searched the forum and so on. I’m sure the answer is somewhere, but I have not yet found it. stay in square shapes to work or something? can trying higher rezes but I’m not so sure it’s going to do much. And I am still making changes and trying things. It just takes all day to bake/render. Here are my latest failing settings. 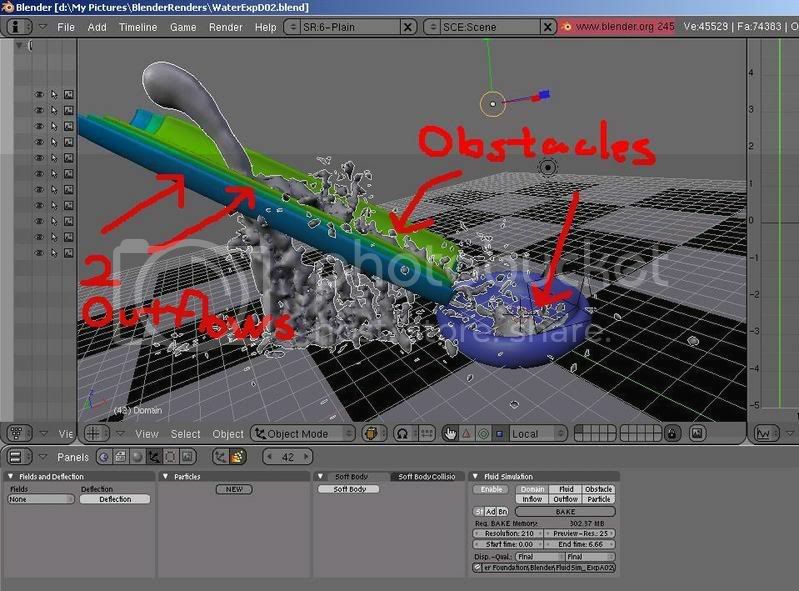 (and this is probably the better option), create another object to be your real obstacle that is thicker and use that for the obstacle calculations. However, when you render, swap back in the thinner obstacle. 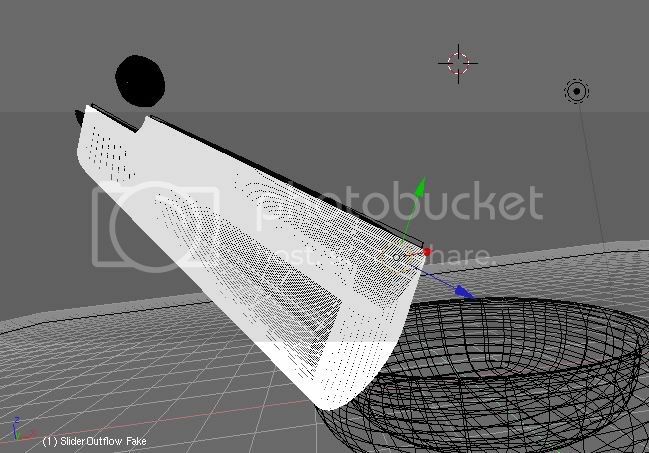 subdiv yet to find out for myself, but what is the difference between catmull and simple? Also, I didn’t know for sure if obstacle thickness played a part. Thanks for sharing your input. I will go do this and come back with results. Think of a simple subsurf as a subdivide modifier. You get all the extra geometry, but it still looks exactly the same as the cage mesh. [Edit] Example. 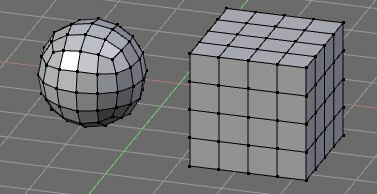 The cube on the left had a catmull clark subsurf modifier applied, while the cube on the right had a simple subsurf applied. options with that modifier. I’m starting to learn. falls through. Maybe I need to make it rediculously huge. Like scale up 20 or 30.
hover the mouse over them it looks like they are hosted by blenderartists.org. First of all, it looks like your outflow shape and your obstacle are occupying the same physical space. This is likely to cause confusion to the simulator. What do you need an outflow there anyway? If the amount of fluid is too much, simply reduce the force or size of your inflow. You’re probably over-thinking on this part. Also, while you’ve made the bottom of your obstacle thicker, the sides are still thin. Expand the obstacle laterally to account for this. 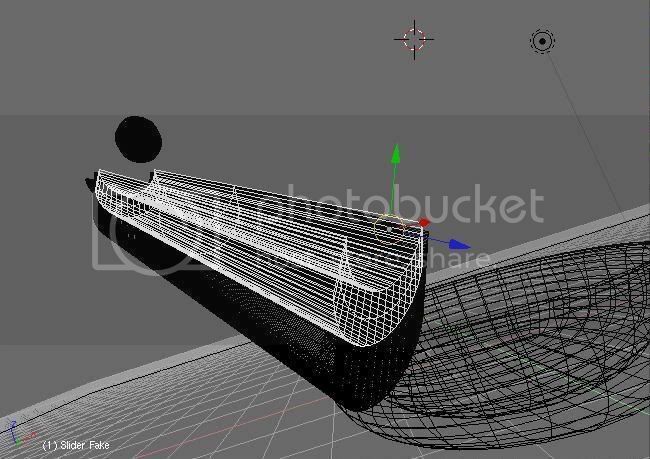 Delete the outflow, and make sure there are no intersecting obstacles. For now the 3rd attempt is online. I’m so close to getting this thing conquered. without you guys here on the BlenderArtists forum. So the thanks goes to you.